at Columba Education and Training JSC. We are looking for parttime teachers teaching kids at Dai Thanh resident area, Thanh Liet street. Support: - syllabus provided, teaching tools ( flashcards, CD, laptop, projectors, sticky ball, plastic hammers, dices,...), friendly and supportive teaching assistants. New YOLA - Big chance to work in Viet Nam!!! posted 3 days ago. 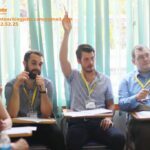 New KIDS/IELTS TEACHERS NEEDED IN HANOI posted 5 days ago. 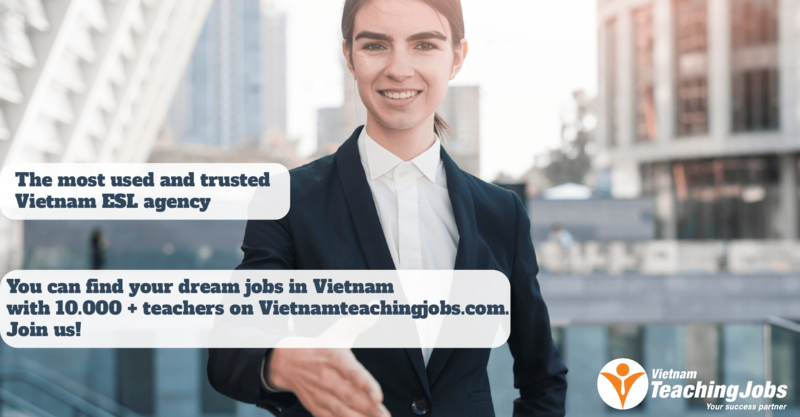 English teachers needed in Dong Ha city, Quang Tri province posted 8 months ago. 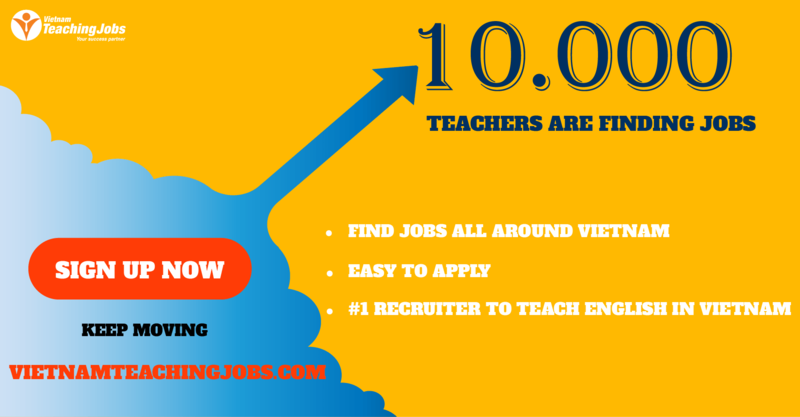 TEACHING JOBS in BIEN HOA & Ho Chi Minh city _FULL-TIME posted 8 months ago.